Round three of Season to Sparkle fabulousness coming your way today. 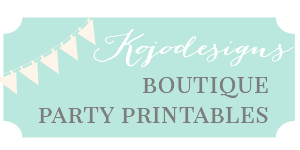 I am in love with this party- have I mentioned that yet? 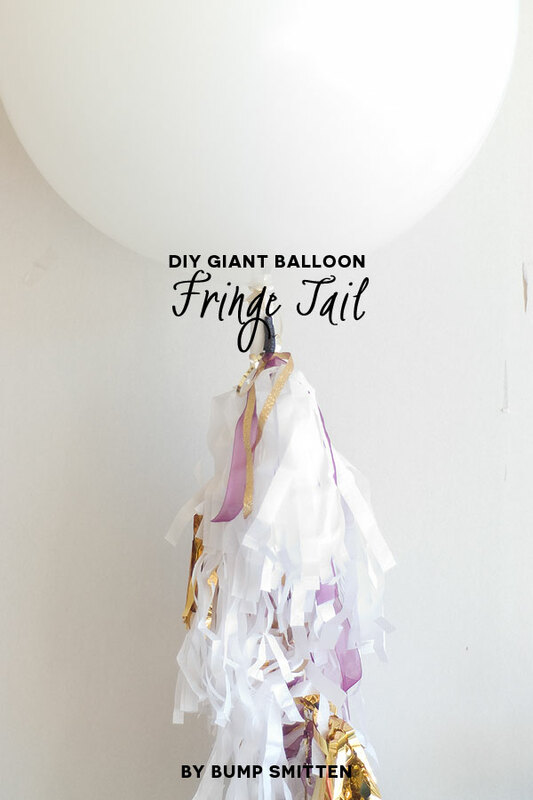 These giant balloon fringe tails by Bump Smitten are just perfection. They would be great for a sparkle party, of course, but would make great decor for any holiday party! 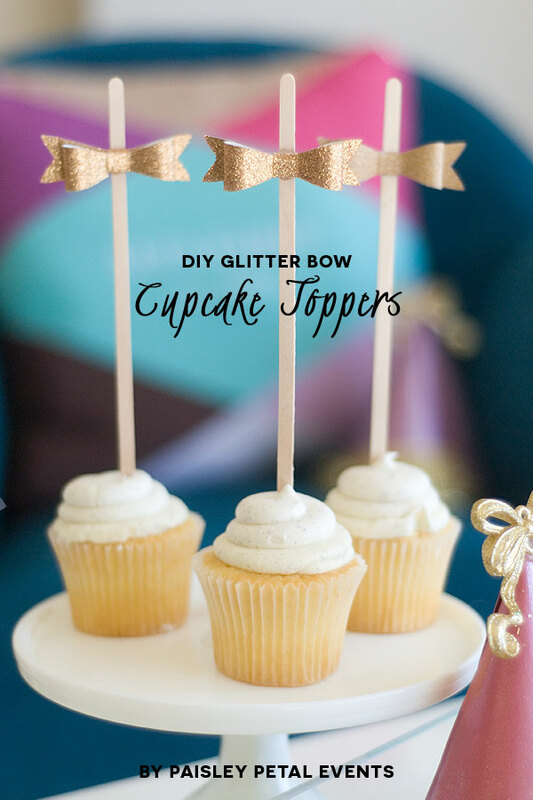 Also, I die for these glitter bow cupcake toppers by Paisley Petal Events. Adore. Seriously. Adore. 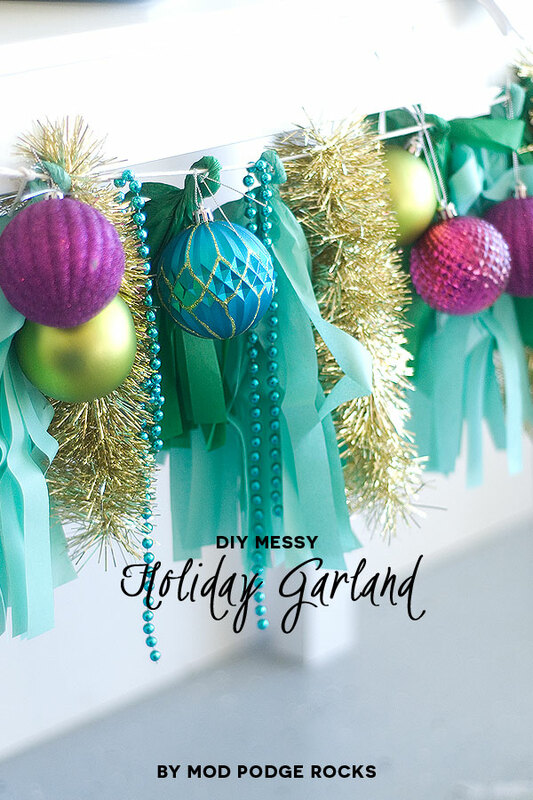 And Mod Podge Rocks amps up the glitter factor with this DIY messy holiday garland. So sparkly! And seasonal! Be sure to tune in tomorrow for more projects and our extra sparkly, oh-so-glittery DIY tutorial!